Are we the same Britons? Friday night saw the airing of the second part in the BBC’s four part serious charting the history of the Royal Navy in respect to it’s relevance in shaping our country’s rich history. As our host Dan Snow swam through the years, we were transported back to the waters off western France in 1690. Having lost 100 merchant navy ships carrying an entire year’s worth of British trade, King William III launched into a long term strategy to build the worlds biggest navy. By 1759, with the help of her citizens, Britannia ruled the waves. 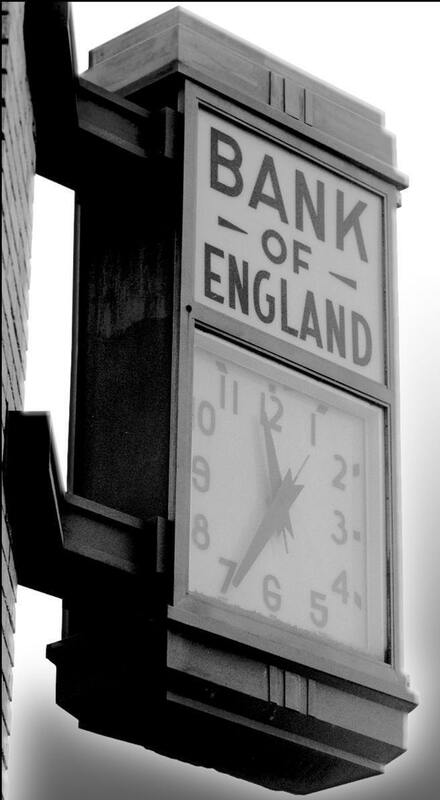 The scheme that was launched saw the government offer fixed interest returns for all monies invested into this new institution, The Bank of England. For their wares, investors would receive an annual interest of 8pc. Britons, from bricklayers to bankers to the Royal Family dug into their pockets and invested in the country’s future. In spending this money building hundreds of battle ships within our shores, industry was born in the UK. With secure exportation of trade guaranteed by our brand spanking Navy, tax coffers were filled and the government was cordially able to return all monies to her benefactors. The British Empire had arrived. As I attempt to fully compile my thoughts into an opinion as to the facts, pre-cursors and ramifications of the attempted terror attack on the people of Detroit, I find myself being drawn towards history.